Part of teaching and planning with a UDL lens is recognizing what each of your learners needs to be successful. That means adapting and customizing aspects of your activities and lessons–and offering multiple ways for students to learn and show what they know. 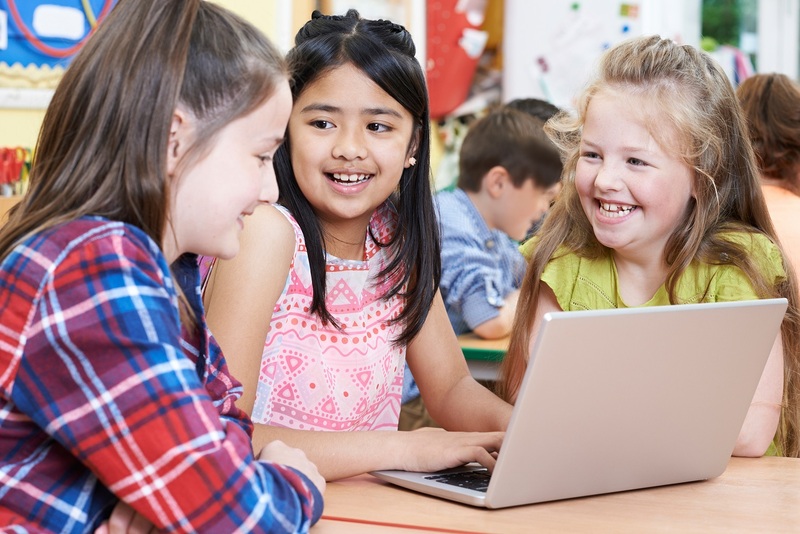 Today’s post brings you five approaches for adapting instruction in your inclusive classroom, so students with and without disabilities can participate and learn academic content. 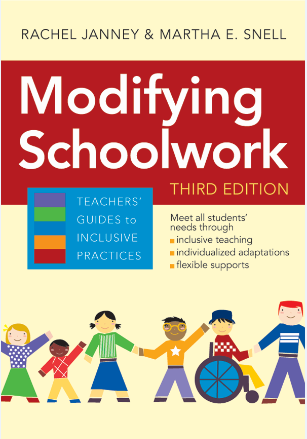 Adapted from Rachel Janney & Martha Snell’s practical guide to Modifying Schoolwork, these strategies can be used in any combination to best meet the needs of your individual learners. 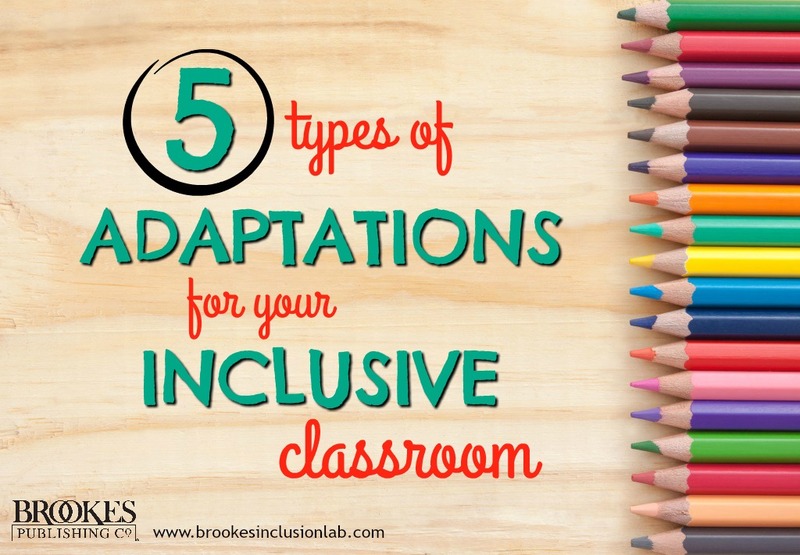 Try these in your classroom, and let us know which adaptations have worked best for your students! Let your student work in a group of three when most of her classmates work in groups of four or five. Have your student team up with a peer partner when most of his classmates are working individually. Add variety to small-group work: when most classmates are working in student-directed small groups, have the student and a few selected classmates work in a small group that you sit with and help support. Give your student the choice to sit at a table instead of a desk (or vice versa). Get your student a larger (or smaller) desk, depending on her preference. 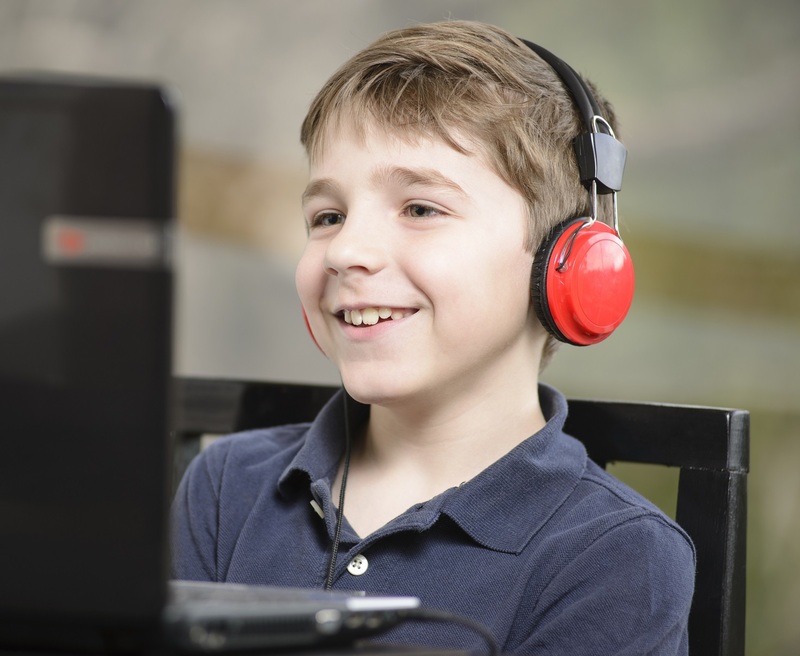 Let students with sound sensitivities work in a particular part of the classroom, such as a “quiet space” or study carrel. 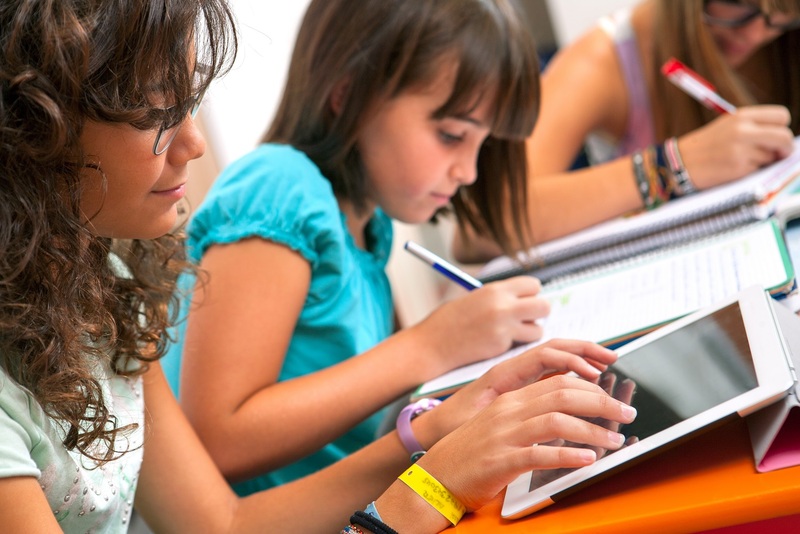 Give easily distracted students the option of sitting at a desk closer to the board. You could even arrange for the student to complete certain tasks in another part of the school campus, such as the media center or outdoors. Incorporate more visuals to present content in different ways, such as maps, pictures, drawings, objects, or videos. Use graphic organizers to arrange key points in a way students can easily grasp. Provide additional models or demonstrations for students who need extra support during the lesson. Select concrete materials instead of symbolic representations, or illustrate symbolic representations with concrete examples. Make the most of whatever technology is available to you–enhance your lesson with whiteboards, streaming videos, or remote clickers. Check for understanding more frequently, using methods that require active responses from your students. For example, try asking questions about the lesson material and have your class vote on the answers. 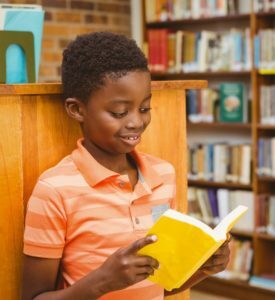 Provide students with differentiated reading material based on their reading level and/or interests. Make content easier to learn by giving your student enhanced texts in which key parts are highlighted, pictures or symbols are added, and/or text is enlarged. Have your student follow written, pictorial, or audio-recorded task steps instead of giving them oral instructions. Modify essay assignments–instead of writing an essay, your student could demonstrate understanding of the content by completing a chart, developing a text-to-speech presentation, or creating an outline. Reduce the number of items students are expected to complete. 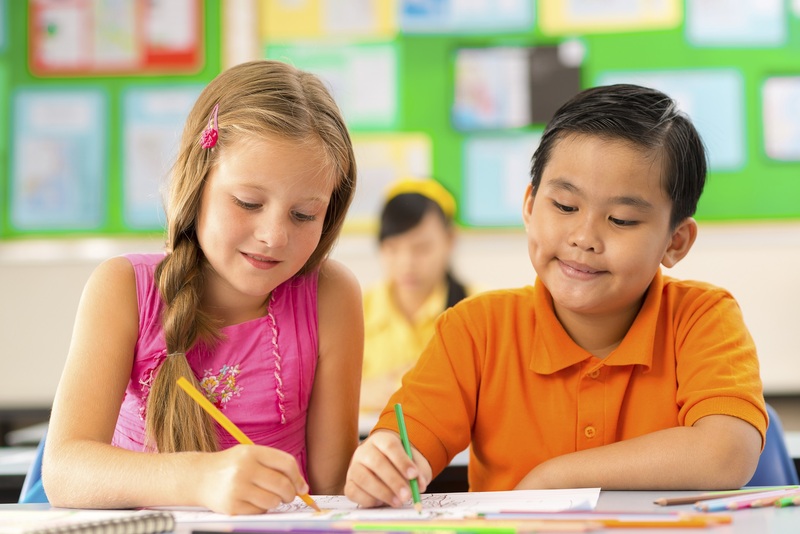 For example, your student can receive the same math worksheet as the rest of the class, but you can ask him to complete only the odd-numbered items. Give your student the option of using the same materials as the rest of the class, but in a different way. On a math worksheet, she could locate and mark certain numerals instead of completing problems. Suggest note-taking helpmates such as guided notes or a slot-note note format, so students can more easily record and recall key information. Allow for more creative ways for students to show what they know. Artistic students might build a model, create a poster, or draw a map a in place of a written assignment. Have the helper model the steps of a task before the student performs them on her own. Encourage helpers to provide additional prompts (verbal, gestural, or partial physical) when students need them. Assign the helper to complete some of the task steps with or for the student. Ask the helper to give the student immediate feedback and additional encouragement to reinforce successes. What are your favorite strategies for adapting materials, tasks, assignments, and the learning environment? Share your ideas in the comments below!